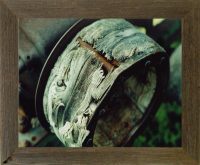 You could say that the frames from our Basic Barnwood Picture Frames line are the barnwood picture frames that made us famous. 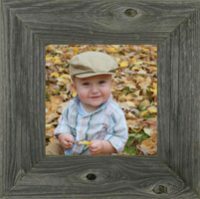 In fact, All Barnwood started by just selling one style of picture frame--the 2" wide basic barnwood frame--and because of its success, we added the wide 3" basic barnwood frames and then the more economical option: our narrow 1.5" basic barnwood frames. These three different widths of our basic barnwood frames line continue to this day to be our most popular frames. 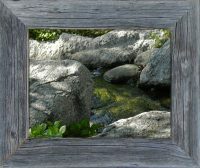 The simple design of this rustic frame combined with the natural beauty of genuine rustic barn wood is a winning combination. So, pick out your sizes and order a few . . . and enjoy!